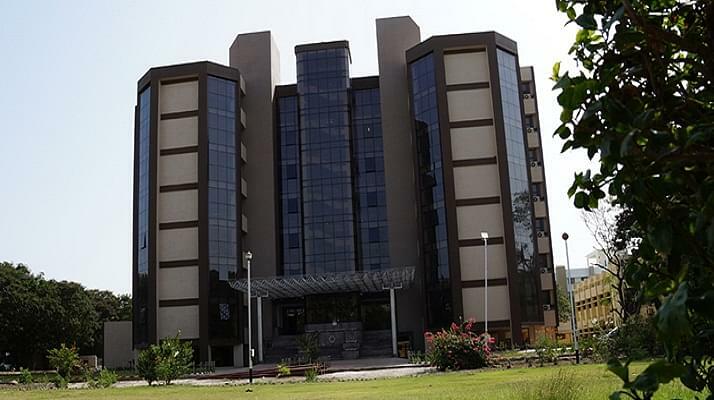 Sardar Vallabhbhai National Institute of Technology (SVNIT), Surat was established in 1961. It is located in Surat, Gujarat. SVNIT is recognized by UGC. It is a deemed institute. SVNIT has been accredited by NBA. At present, the Institute is offering six UG programmes, eighteen PG programmes and three M.Sc. programmes and the doctoral programme. Admissions at SVNIT to these programmes/courses are conducted every year. SVNIT’s vision to be one of the leading technical institutes imparting globally acceptable education, effective industrial training and relevant research output. The institute follows the latest and innovative teaching methods by making the most of the latest technology. The college has become one of the globally accepted centres of excellence in technical education and aims to provide its students with a value-based education. B.Tech. (Bachelor of Technology) It is a four-year full-time course. It is offered in the following specializations- Chemical Engineering, Civil Engineering, Computer Engineering, Mechanical Engineering, Electrical Engineering, and Electronics Engineering. Eligibility- The candidate should have passed 12th standard from a recognized board. The candidate should have a valid score in the JEE Mains exam. M.Tech. (Master of Technology) It is a two-year full-time course. It is offered the following specializations-Chemical Engineering, Computer Engineering, Electrical Engineering, Electronics Engineering, Mechanical Engineering, and Civil Engineering. Eligibility- The candidate should have B.E. / B.Tech. / B.Arch. or equivalent degree in respective discipline with minimum 60% marks from a recognized university. The candidate should have a valid GATE score. M.Sc. (Master of Sciences) It is a two-year full-time course. It is offered in the following specializations- Physics, Mathematics and Chemistry. Eligibility- The candidate should have a B.Sc. degree in the relevant field from a recognized university. PhD programme in Engineering Eligibility- The candidate should have a Master’s degree in the relevant area of research from a recognized university. For more information on SVNIT Courses and Fee Structure, click here. SVNIT has a dedicated placement cell. The students are trained and equipped to successfully enter the corporate world. The batch of 2018, showed an excellent placement record. Some of the top recruiters included HSBC, Microsoft, Bharat Petroleum, Vedanta, Tata, Samsung, JP Morgan, Kohler, Saint-Gobain, Bajaj, Ashok Leyland, NBC Bearings, Godrej, Honeywell, etc. For more information on SVNIT Placements, click here. Finally, SVNIT is really a place that you should not miss out if you get a chance (Especially if you get mechanical engineering ) and there is also no fear of ragging in the college premises. College management is very helpful in all the cases and we can approach them directly in their cabin in our free time. SVNIT is the a place where you will not only study but you will become a better and newer version of yourself. It gives you knowledge and experience. The management is very good And helpful. So it's a perfect package for a student. In terms of cultural and technical aspects college is awesome but in the academic aspect I am not satisfied with college and have expected more from it. Administration in college is also not very good and delays everything as in government offices. College management is good and work for students as well as college infrastructure. 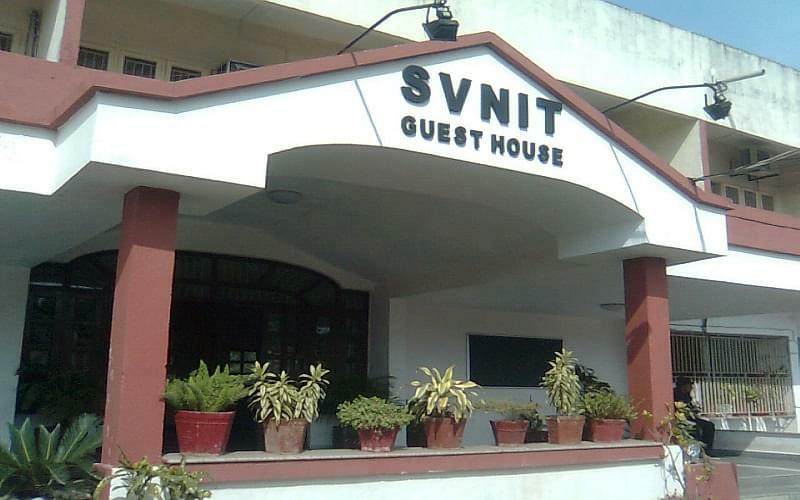 "SVNIT-A place to grow, A chance to learn"
I got this particular College in part round of counseling. Also as I want to do engineering in chemical engineering and Gujarat has a lot of potential for chemical and petrochemical companies. Therefore I choose this particular College. Also, this College is far better than some of the NITs and the ranking of College in all India is also under 50 at the time I joined. 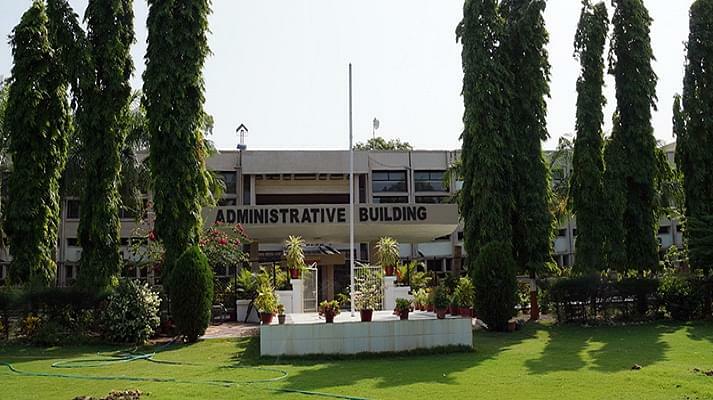 When I was took admission in Sardar vallabhbhai national institute of technology surat that time I consider MHRD ranking to choose the college. And I am interested to do b.tech in mechanical engineering but I got civil engineering branch and this college also refer by my one of friend. I took JEE examination for admission into SVNIT. My score was 178 and my all India rank is 8008. 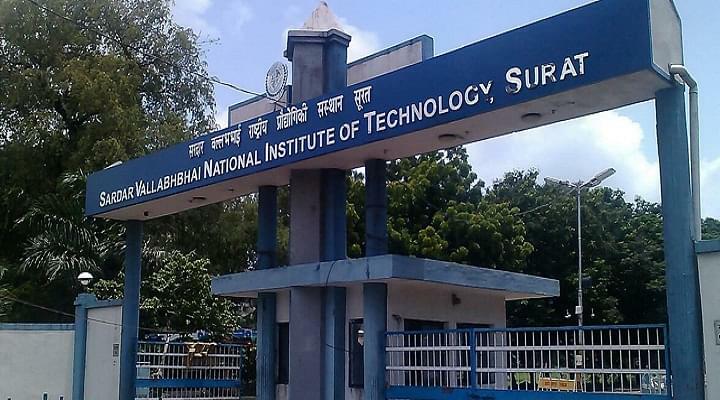 I prefer SVNIT over other colleges because It is very well known for its Mechanical Engineering department because all professor are very well experienced and they have all the facilities for doing research in labs.